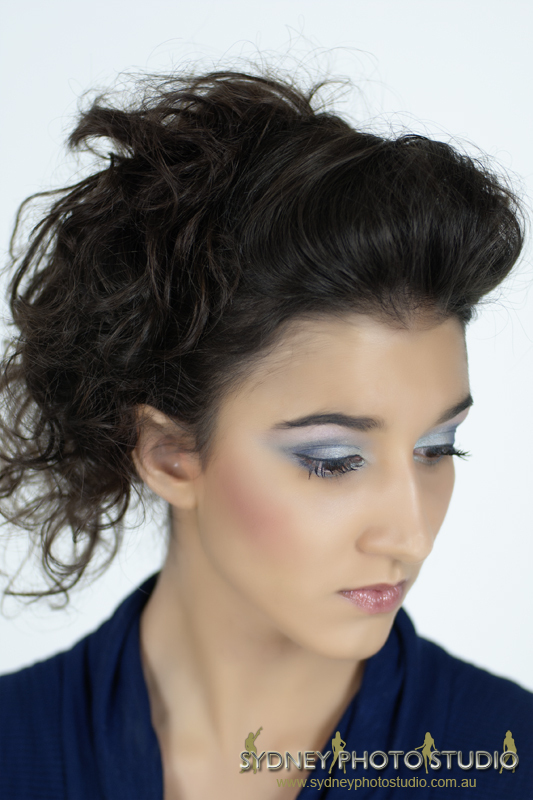 At Sydney Photo Studio we offer a fantastic professional hair and make up service on location at an affordable price. Use us for any occasion whether it be a wedding, formal, prom, party, special event, birthday, or girls night out - or simply if you want to surprise him on your anniversary! 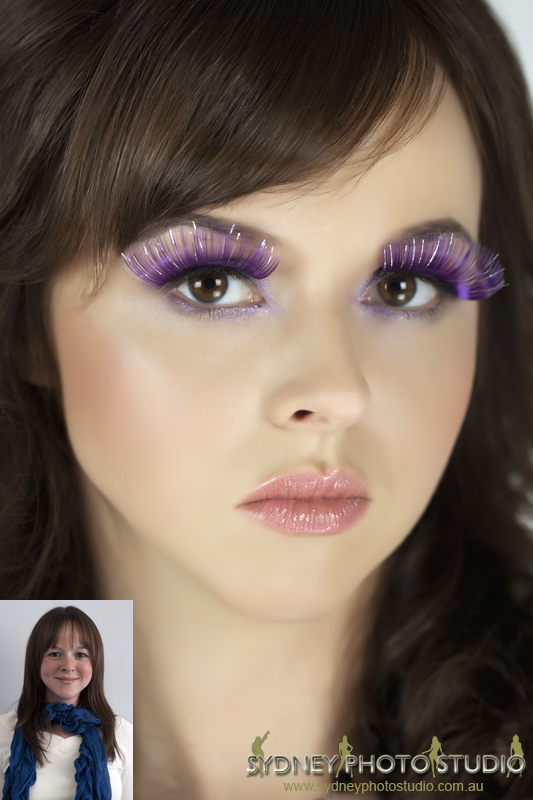 We will work with you to make your hair and make up look its best and you will be amazed with the transformation. Sit back and relax while we work our magic to create the look you want and reveal the hidden beauty in you. Treat yourself special for a special event! Transform yourself, be confident to celebrate in style…! 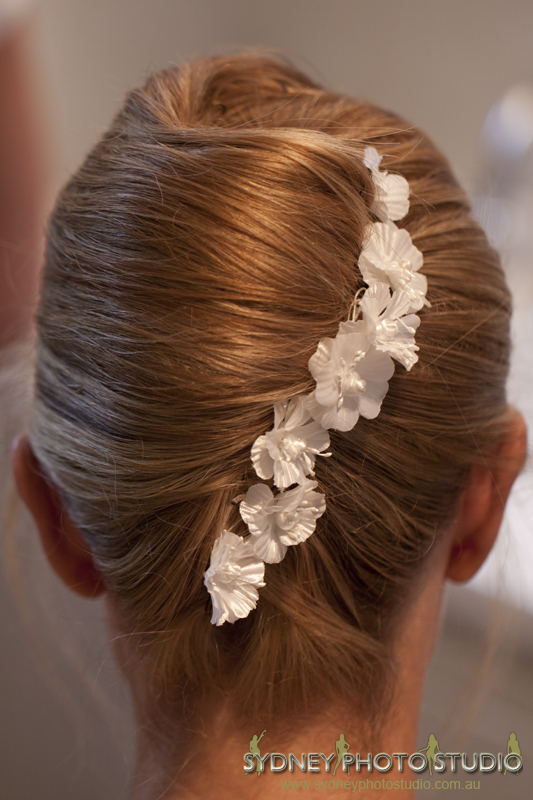 Our services include Hair Up Styles, Hair Styling - Curling, Straightening, Blow Dry, and Make Up for all occasions. 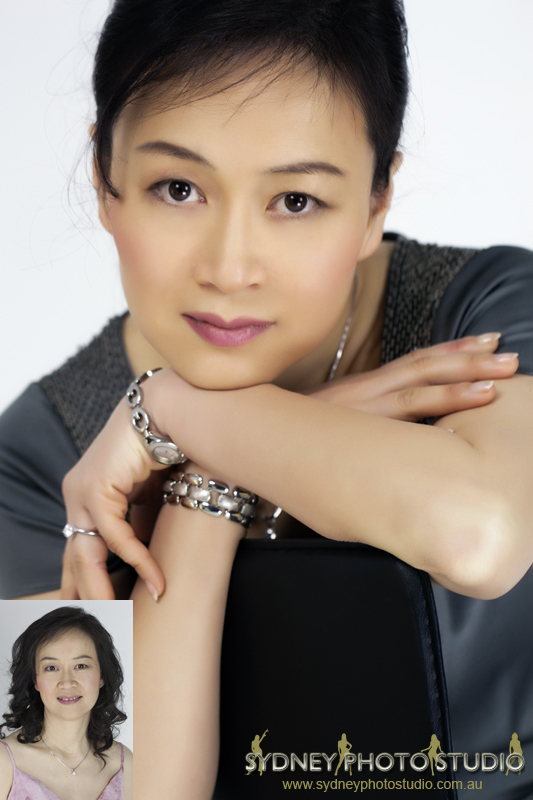 We use professional high quality make up products and hair styling equipment. Pricing does not include travelling fee. Please contact us for a quote. * Note: Wedding booking deposit $100.